The Information and Communications Technology Office of the Department of Science and Technology (DOST-ICT Office) and the Philippine Software Industry Association (PSIA) officially launched the third installment of the Philippine Startup Challenge in cooperation with Intel Philippines. The Philippine Startup Challenge is a nationwide startup competition for college students, which encourages youth to develop and promote bolder, more creative and socially relevant technological innovations that could solve real life challenges. 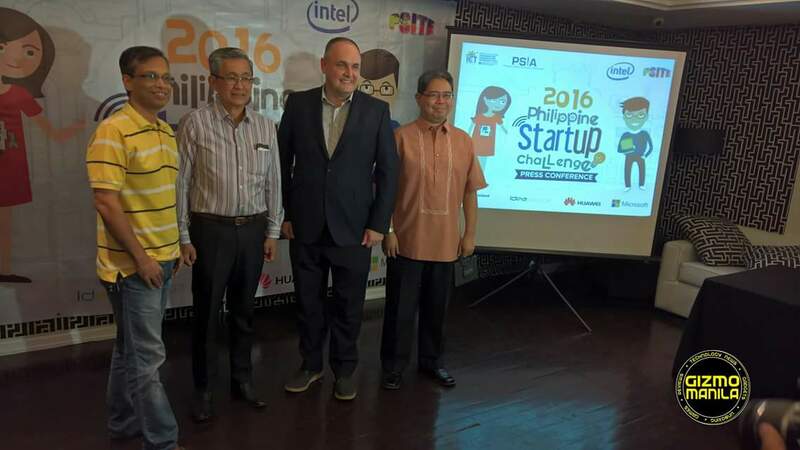 This year’s Philippine Startup Challenge introduces a new Internet of Things (IoT) track, an initiative developed in collaboration between the DOST-ICT Office, PSIA, and Intel Philippines. The new track will allow young innovators to utilize IoT to further develop innovations that are relevant to their daily lives. This year’s Challenge also represents a meaningful partnership among government sector, industry and private sector representatives as well as the academe, Philippine Society of IT Educators (PSITE). 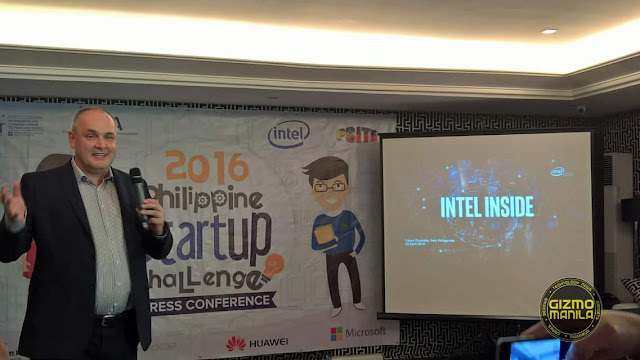 “Intel is excited to be part of the 2016 Philippine Startup Challenge as this will be the first time participants will be able to showcase their technological innovations related to the Internet of Things,” said Calum Chisholm, Intel Philippines Country Manager. In preparation for the Challenge, the organizers will be hosting a bootcamp series together with Intel Philippines to empower college instructors and professors, who act as mentors of participating student teams in the competition. Lean Startup 101 and IoT Bootcamps will be conducted in various locations across the Philippines. This two-day bootcamp will cover topics on developing startup ideas, creating viable business models, best practices in effectively operating a tech startup as well as basics on building IoT solutions. College educators who participate in the bootcamp will then be encouraged to form student teams that will represent their respective academic institutions. The teams will include four members; 3 students and 1 faculty adviser. To join the competition, teams should submit a 5-minute video pitch presentation about their startup idea. From the overall number of entries, Top 10 teams will be selected for further mentoring sessions. The finalists will be given a chance to pitch their startup ideas to a panel of judges consisting of local startup experts during the Philippine Startup National Finals. For IoT Entries, Intel Philippines will be selecting 20 entries who will be receiving Intel boards which they can use in developing their innovations. Winners of the Challenge will get a chance to be part of PSIA-SPRING.ph’s LaunchPad program and be mentored by prominent names in the Philippine startup scene. Additionally, the winners will also be given access to valuable networks within the country’s startup ecosystem, which could lead them to future partnerships and collaborations. IoT winners will receive valuable mentoring opportunities supported by Intel Philippines. Under the seedPH initiative of DOST-ICT Office, the Philippine Startup Challenge aims to cultivate the Philippine Startup Ecosystem by conducting advocacy campaigns, capability development programs, and research initiatives.